Explore paradise retreat! 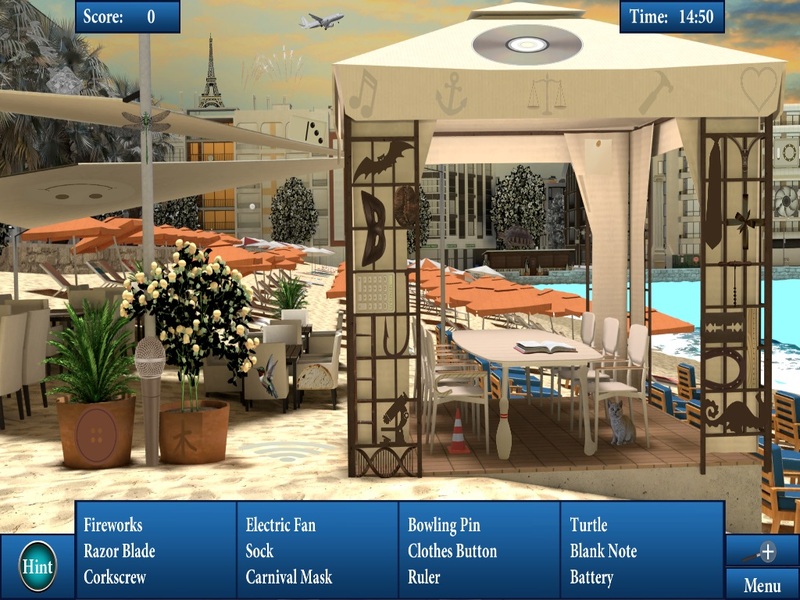 While having a great time visiting different lovely places such as nearby beaches, beach bars, yachts and going sightseeing, you will collect various items. At each place, there is one hidden location that should be explored. There are a lot of mini games. You can find a path through the beach, explore new different locations by solving jigsaw puzzles, unblock wooden tiles in amazing match 2 game to see next locations, refresh yourself by collecting different groups of fruits, solve the mystery by finding the right combinations of used objects, rotate puzzle elements to explore new locations.